Dublin’s vintage scene is thriving. With more vintage stores opening in the city centre, the competition is hotting-up, but so is the demand. So, why the sudden increase in vintage fashion? The inclusion of vintage inspirations by current fashion designers and the media has driven a change in people’s attitudes towards wearing second-hand clothes. You could say the recession has had an impact too. People are more resourceful because of it. 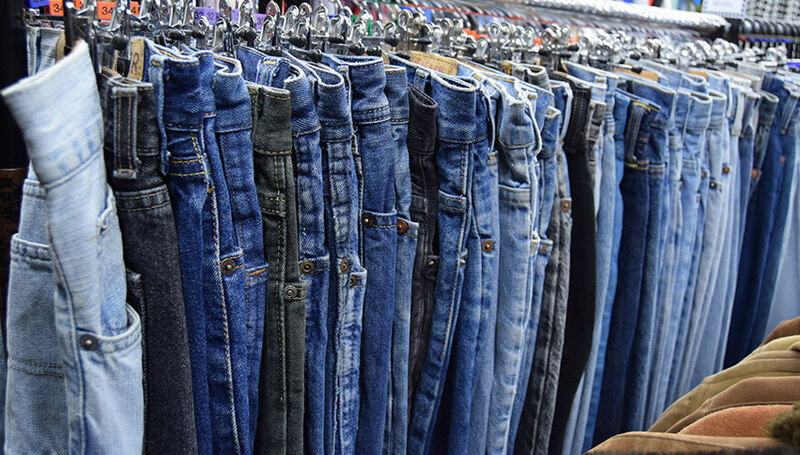 They’re more likely to buy second hand now and generally the clothes are longer lasting than high street fashion. There’s also the fact that, thanks to a recent surge in bohemian and hipster trends, Dubliners are striving for more individuality in their style. “I think 90 percent of vintage consumers in Dublin shop for fashion purposes – it’s just better made” says Susanna Smyth. Susanna Smyth and her daughter Fiona own The Harlequin, a vintage clothes shop on Castle Market. 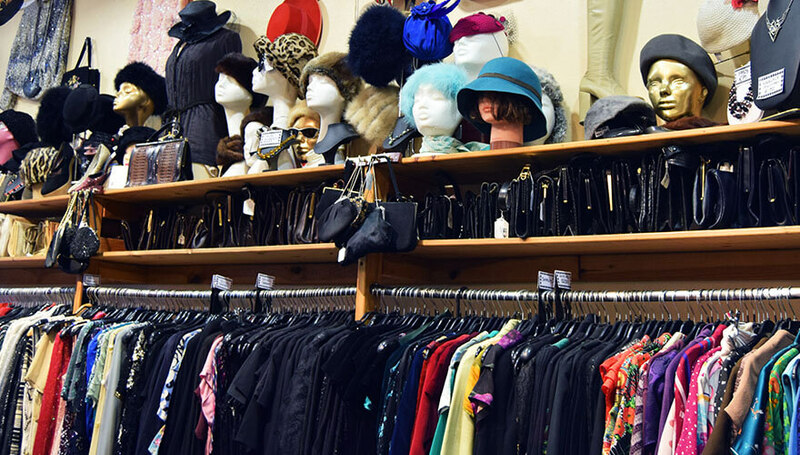 It’s one of the longer established vintage shops in Dublin, and one of the best. You can feel the delicate lace from older, more classical clothing, mixed in with 70’s floral hippy dresses and bright printed 80’s. After some time in London, selling at markets such as Portobello and Camden Lock, Susanna moved back to Ireland when Fiona was young. She opened a shop on Fade Street and enquired about this space, on Castle Market. “A lot of people wanted it. I bought the lease way back.” “The old shop was called Chameleon and we got this very expensive sign painted. When we moved location, we had to get the same amount of letters to change the sign. Years ago, getting a sign altered wasn’t expensive, but to have a new one made was very expensive.” That’s where the name Harlequin came from! The rise of vintage has also meant a higher demand, not just for consumers but for shop owners to source it too. There is only so much vintage in the world, this stuff is not being constantly produced, it’s about finding items from the past. “We have a lot of it stored now, because it’s hard to get it. We bought in a big amount about seven years ago, and we work off it now.” Fiona does most of the buying now. She has worked on set designs for film so is great at putting a whole look together. It’s hard to get really old stuff now, they stock a mixture of right up to the 80s.